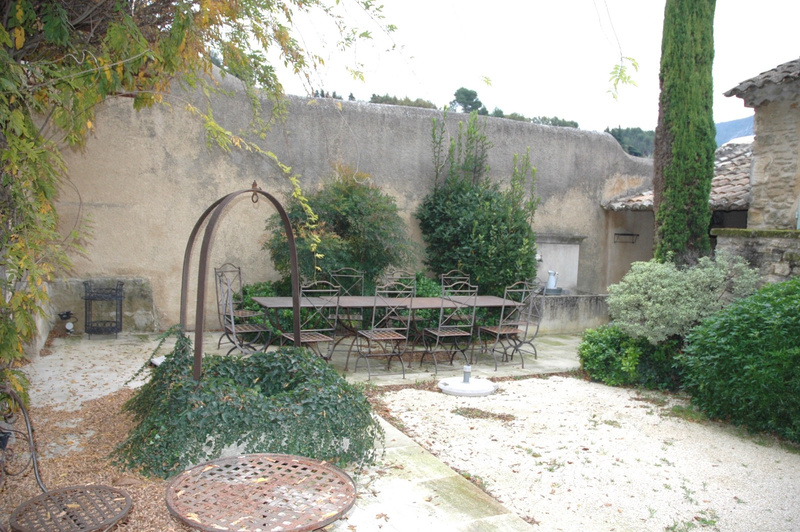 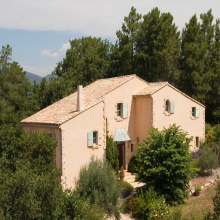 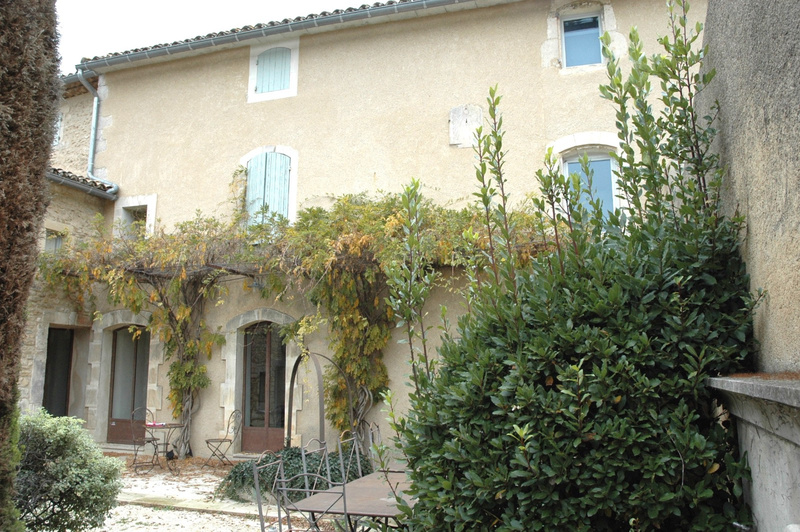 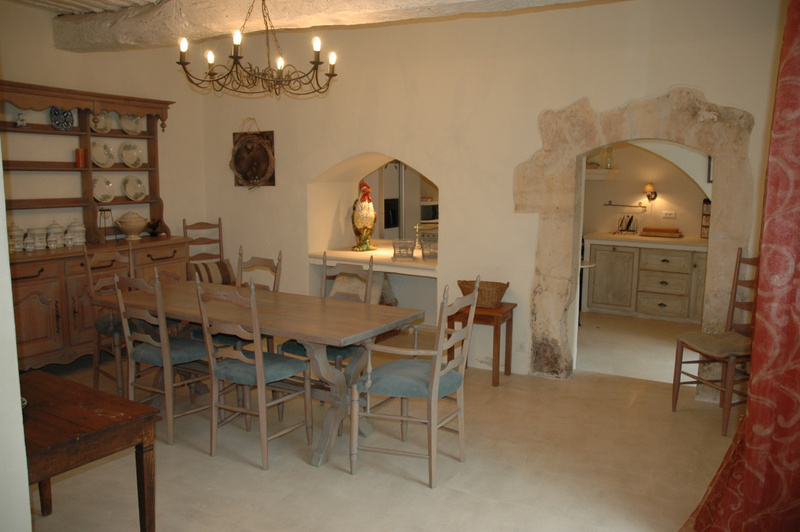 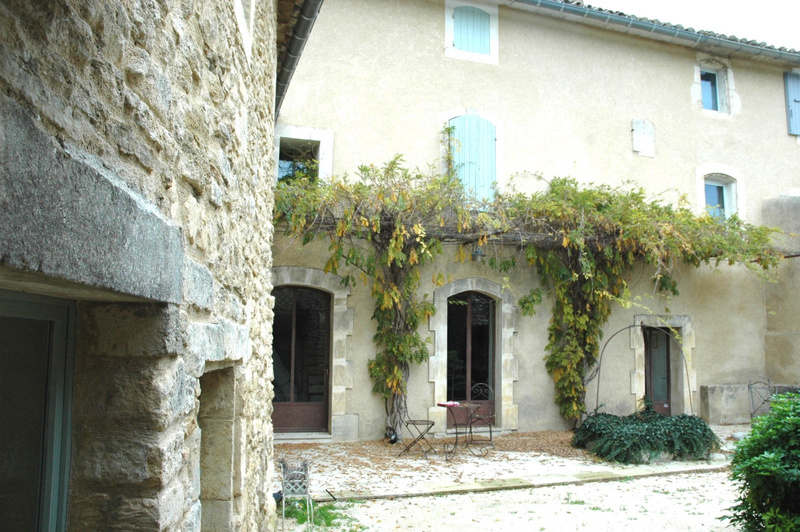 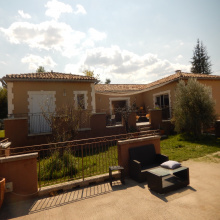 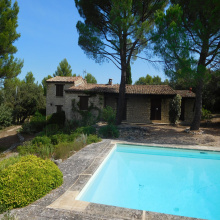 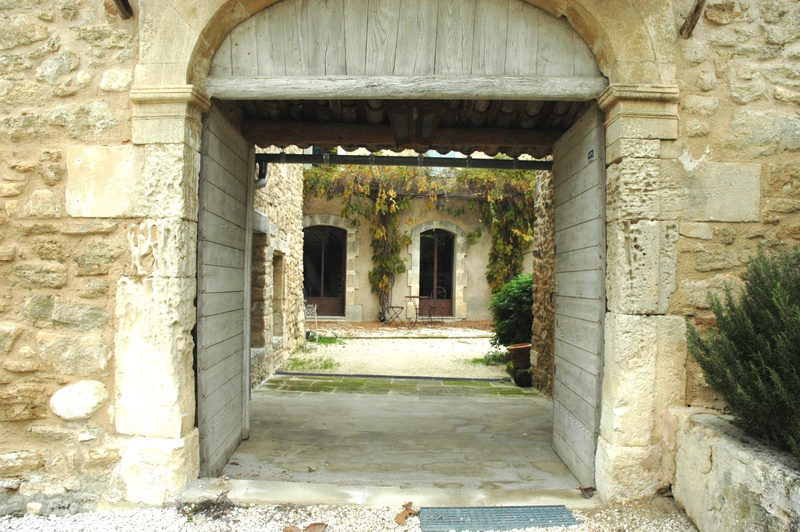 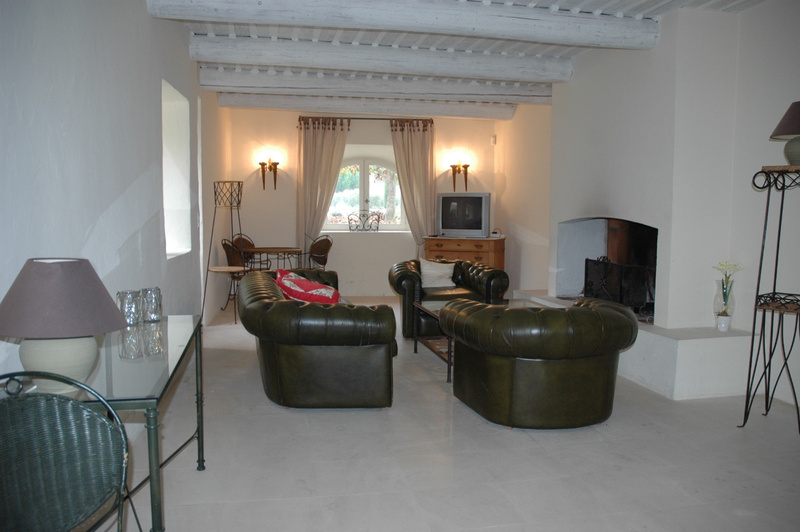 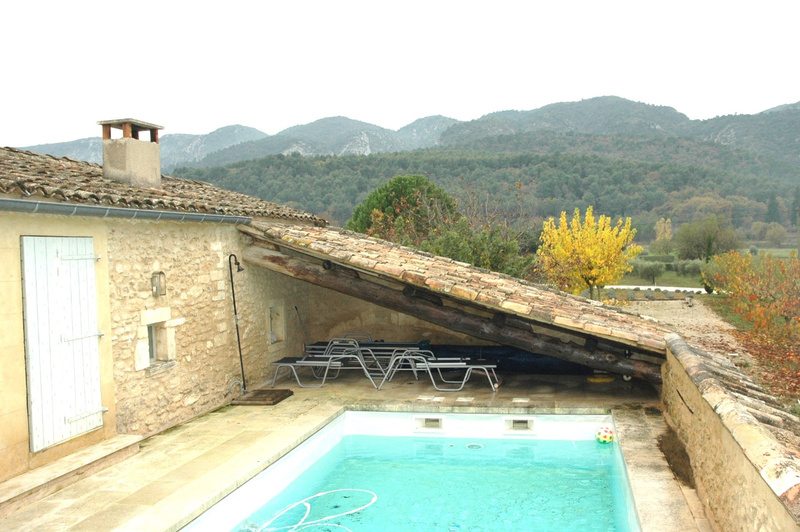 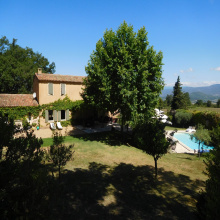 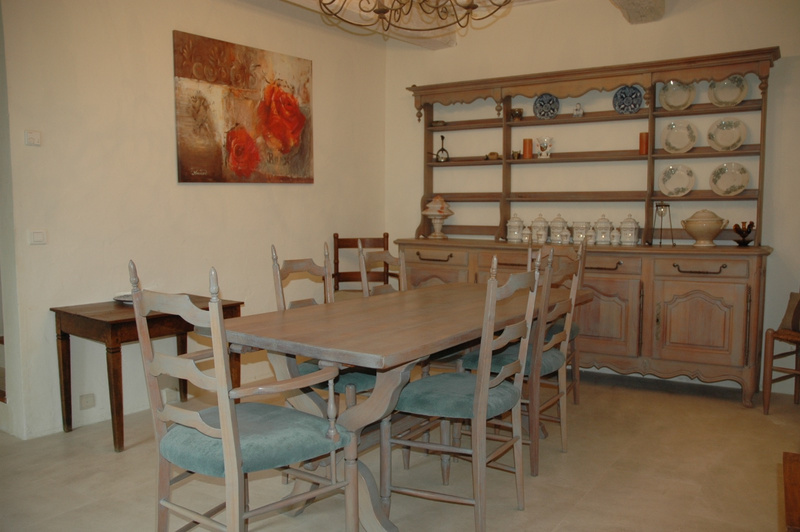 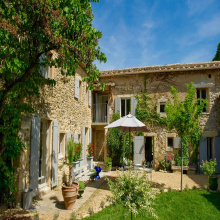 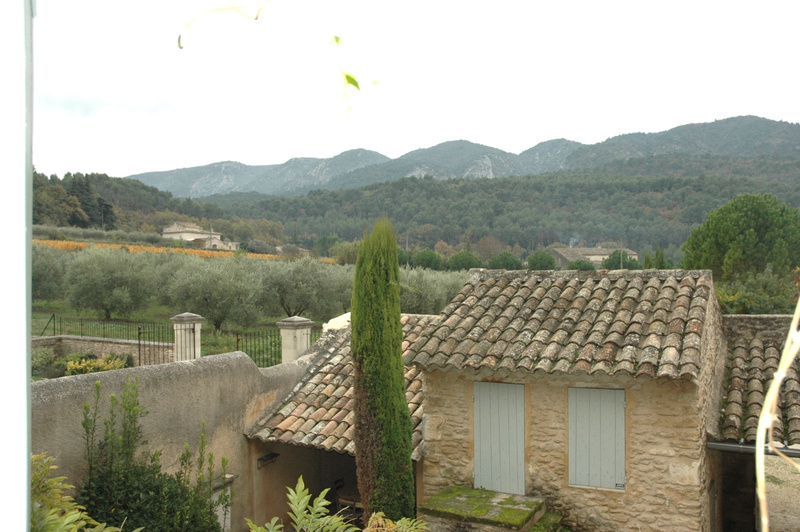 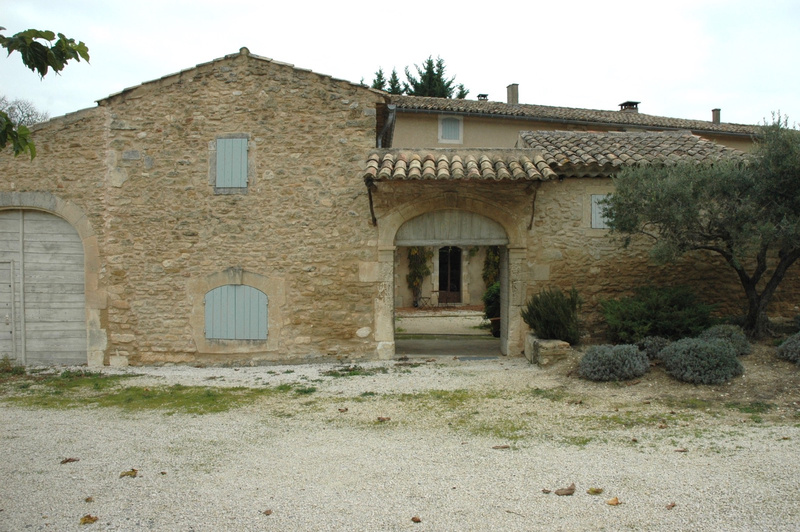 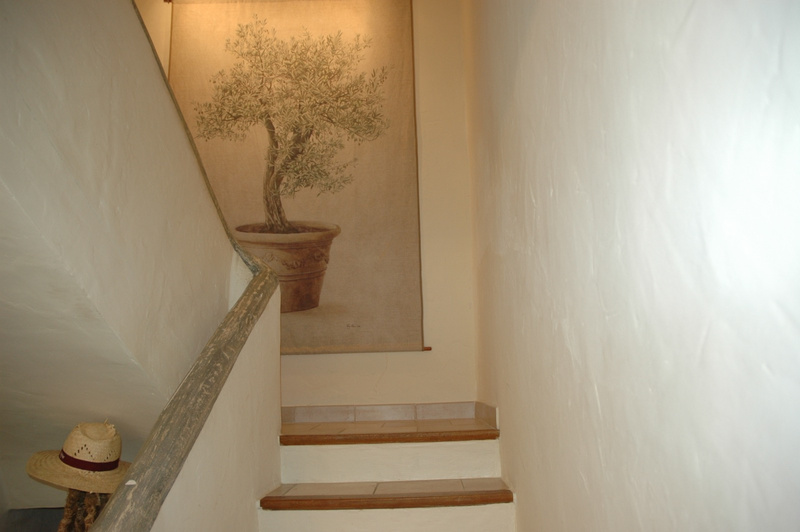 Luberon - Oppède - 10 rooms - Superb property with lots of charm and authenticity. 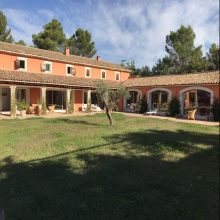 6 Bedrooms, 5 Bathrooms / WC and 1 Bathroom. 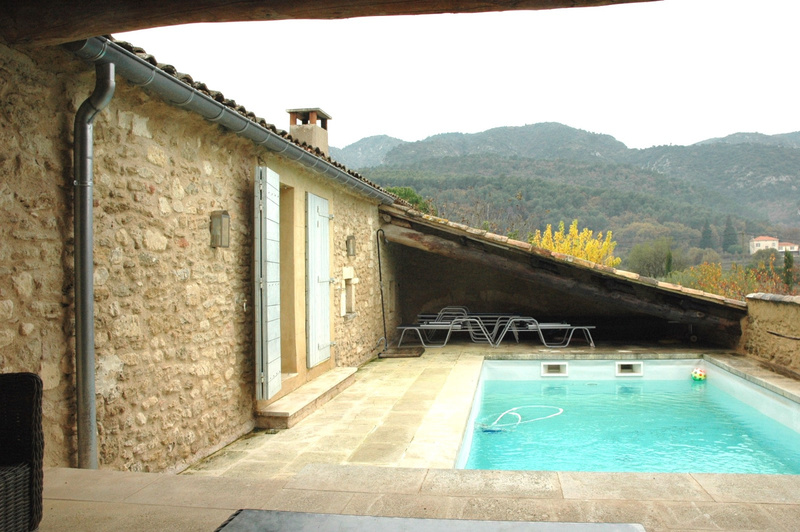 Pool and pool house on Terrace with View. 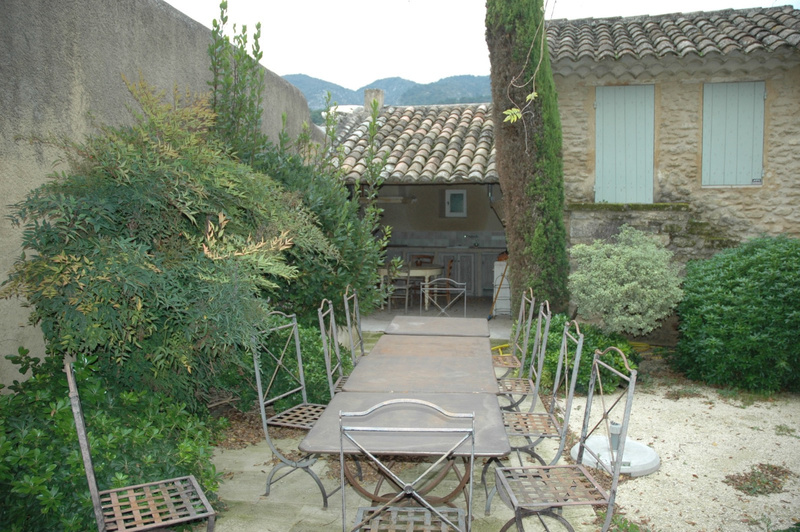 Exterior courtyard with summer kitchen and old Fontaine. 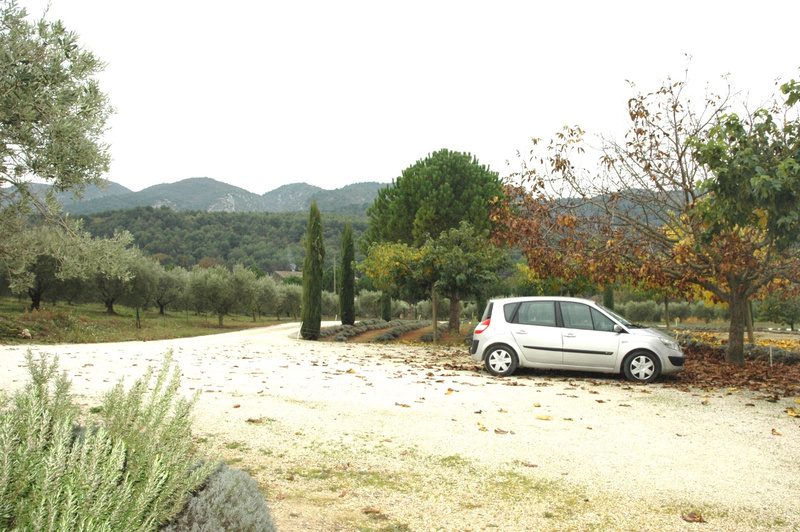 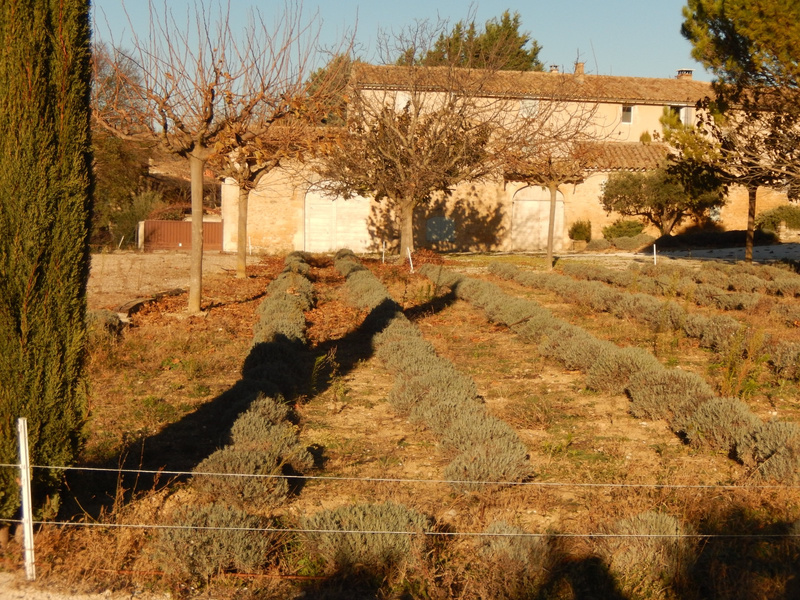 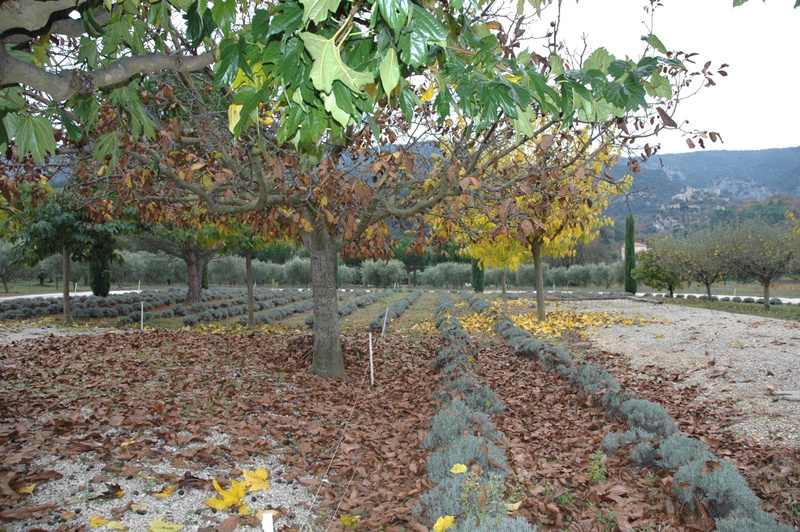 5000 m2 of land with lavender, olive and fruit trees.